The American Academy of Pediatrics and Dr. Sona agree children should see a dentist by age one, or when the first tooth appears. The first visit focuses on orientation. 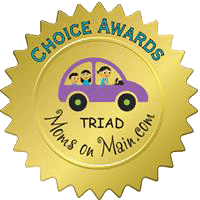 We want to ensure that your little one feels comfortable, safe, and cared for at our Greensboro office. 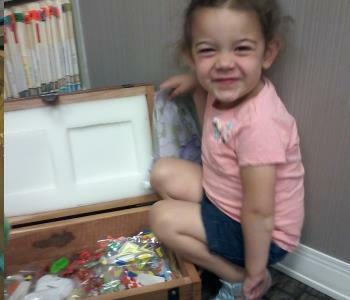 One of the most important goals of early dental care is teaching kids to have a healthy attitude about healthy smiles. We strive to maintain an upbeat atmosphere and make visits fun. As children grow, if poor oral hygiene develops, we use encouragement and education We help kids understand the importance of oral health and the benefits of good habits by explaining in simple terms, and taking time to answer their questions. 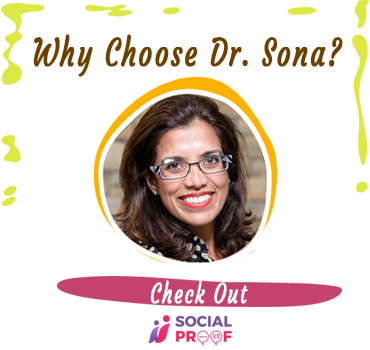 Dr. Sona is a mother herself, and treats her young patients with the same tenderness, compassion, and protectiveness that she shows her own child. This includes painless techniques in dental procedures, and kindness when interacting with children. Use positive words when describing dental care. Avoid terms like “hurt,” “pain,” and “afraid,” that may instill anxiety. 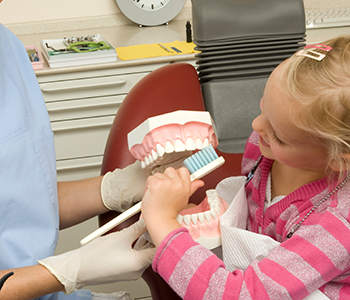 If you experience dental fear or anxiety, try to avoid projecting it onto your child. When a parent is nervous, children become nervous as well. Kids follow their parents’ lead. It is important to set a good example with your own oral hygiene habits. If the time has come to choose a dental home for your family, choose a place you and your child will be treated like family. Call (336) 804-8668 and arrange an appointment with Dr. Sona to start your little one on a lifetime journey of happy, healthy smiles. 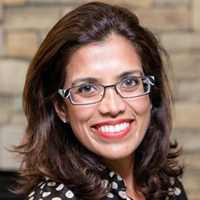 Stop asking yourself, How do I find a kid dentist near me in Greensboro and call Sona J. Isharani, DDS today!